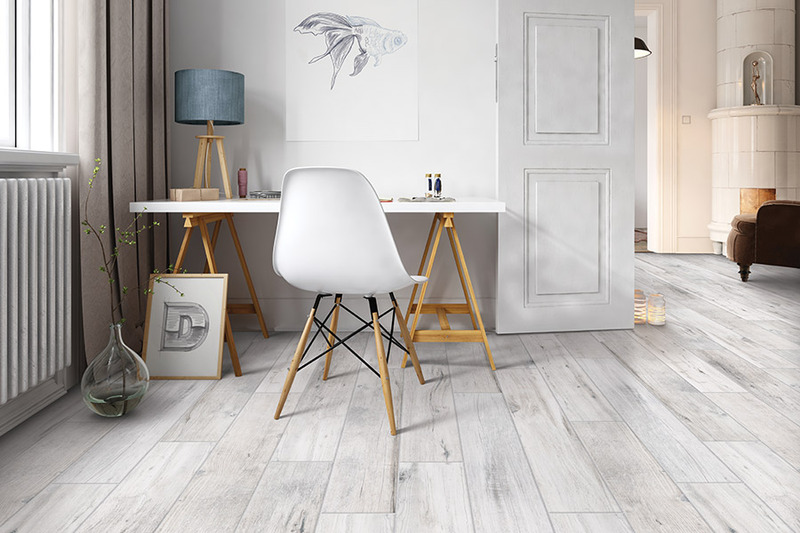 Bauer Flooring - What's Your Tile Type? 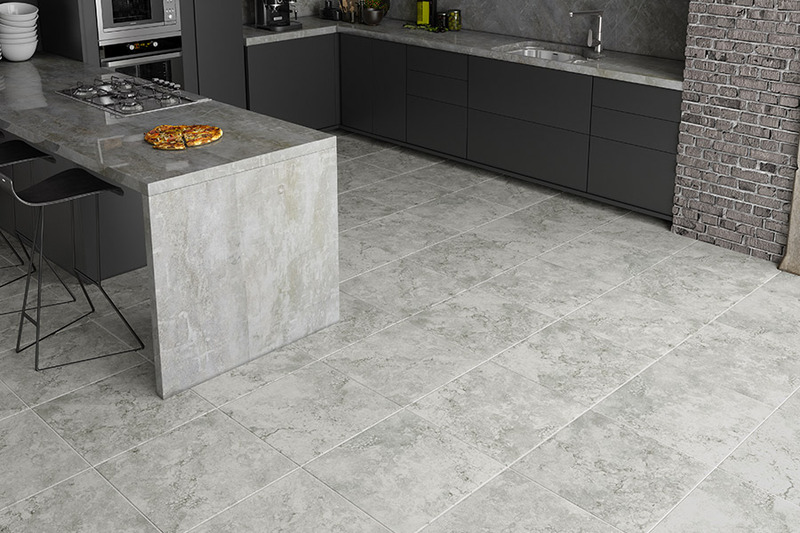 When luxury, elegance, durability and all-around performance are important to you in choosing a floor covering, it just makes sense to look into porcelain tile. It doesn’t hurt that it has also become an absolute rage in the home interior niche. 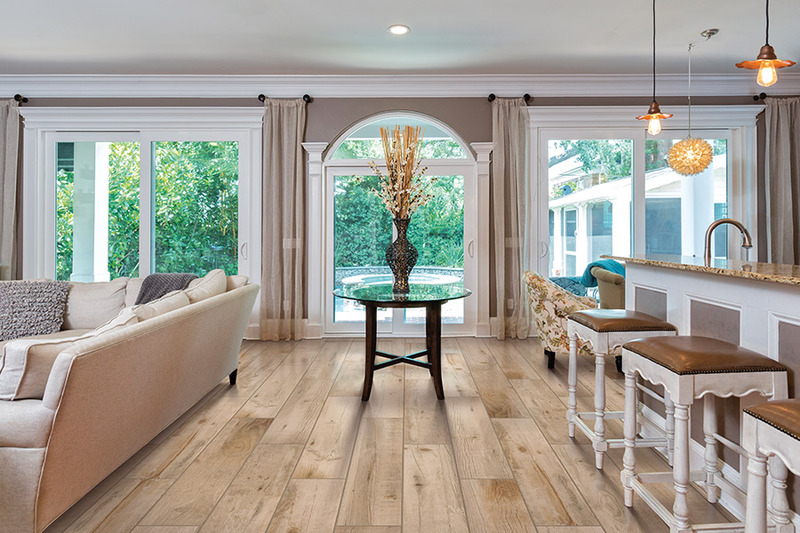 We’re going to look into a few facts you should know when considering this particular floor covering for your home. 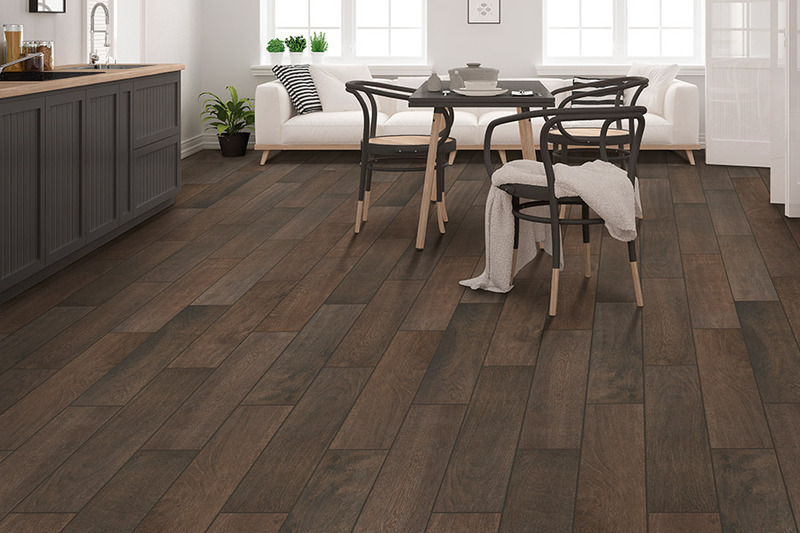 At Bauer Flooring, we work hard to make sure you find the floor covering that not only suits your needs but also looks great once it’s installed. The great news is, this material will work perfectly in any room of your home and can create an almost artistic look in the meantime. We serve the areas of Honolulu, Waipahu, Pearl City, Ewa Beach, and Kapolei, and we’d love the opportunity to serve you as well. Just stop by our showroom in Waipahu, Hawaii, to speak with a professional flooring specialist at your convenience. 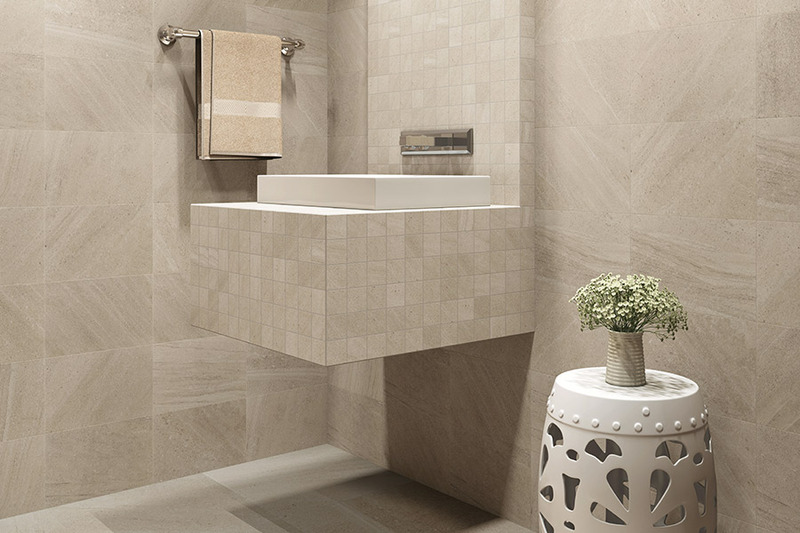 Porcelain tile is made with only the highest quality clays and has a color scheme that is the same throughout the entirety of the piece. This means that the flooring is much less likely to show chips, cracks and other imperfections that can sometimes happen over their lifespan. However, that certainly isn’t the only thing that makes this floor covering so special. Take a look at a few other attributes. For durability, this material is hard to beat. 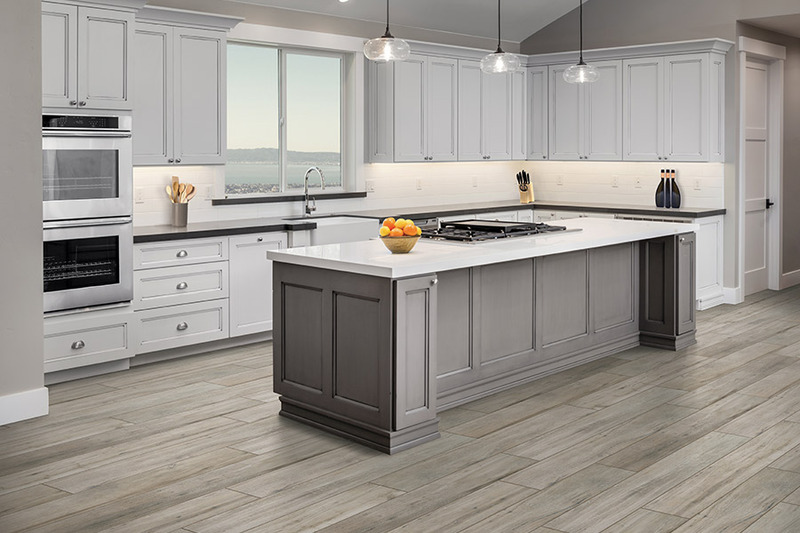 Thanks to the manufacturing process, porcelain tile is harder, more durable and much stronger than many natural stone floor coverings available on the market today. Your tiles will always be consistent, as they are rectified, or cut to size, right after the firing process, so there’s no shrinkage that occurs. This will offer smaller gaps between the tiles, which means smaller grout lines in your finished flooring. 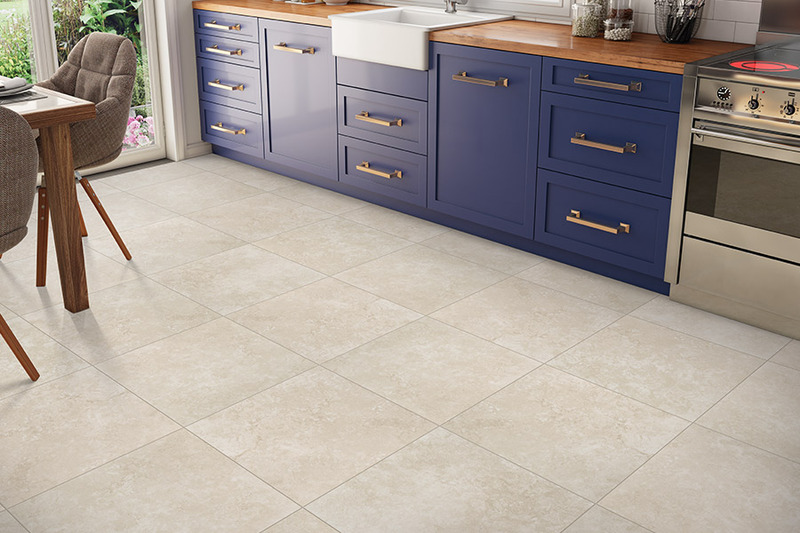 Water resistance is excellent, as these tiles absorb less than 0.5%, which also means they are impervious to such elements as strong solvents, detergents, acids, and alkalis. This gives you a flooring that is as hygienic as it is beautiful and durable.